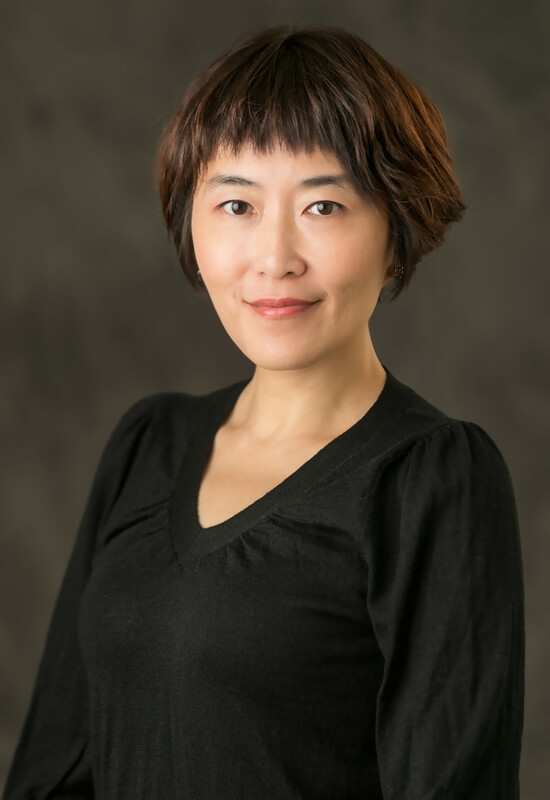 Hsu-Ping Wang, a theatre professional with solid managing skills possesses more than one-decade professional experiences in arts and cultural business. Wang has served as international program coordinator for Anarchy Dance Theatre, producer at Performance Workshop, and Comedians Workshop; also front of house manager at National Theatre and Concert Hall (Taipei). Wang has been working as independent production manager since 2010 and contributing her professional skills and diplomatic manners to both government organizations and private companies. She has successfully carried out various cultural exchange projects and international co-productions as: Food Concert (co-produced by Taipei Arts Festival and Castlemaine State Fesitval) , Inside Heatherwick Studio Exhibition (British Council and Taipei Fine Arts Museum), and international production TABOO by Franco Dragone Entertainment Group (Macau). Wang commits herself to create broader and deeper intercultural connections, as well as to explore more opportunities for communication and collaborations in arts. She is a member of PANDA, Performing Arts Network Development Association (TW), also active in producers’ network in Asia.